Maggie Collins was born Maggie Perrodin in the small, rural town of Loreauville, Louisiana. She is the third child of Alvin and Ethalia Auzenne. She grew up with 10 brothers and sisters. Her father was a sharecropper for most of his life and later worked in a sugarcane mill. She majored in English at the University of Louisiana and later earned a Master’s degree from the University of New Orleans. An excerpt of Celestial Blue Skies was published in Louisiana Cultural Vistas and was a 2009 finalist for the worldwide William Faulkner William Wisdom writing contest. 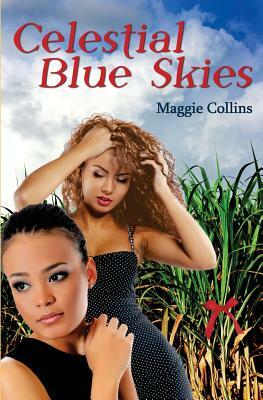 In 2014 Celestial Blue Skies was shortlisted for the Ernest Gaines Award. 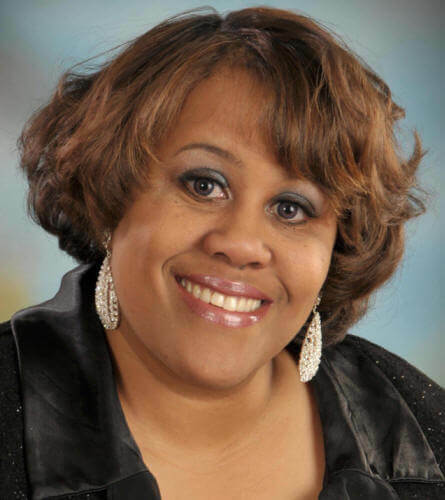 She is a Center for Black Literature fellow and an Educational Diagnostician. Maggie loves to write about the rural south and ordinary people trying to achieve the American Dream the best way they can. Tell us how much you like Maggie Collins.